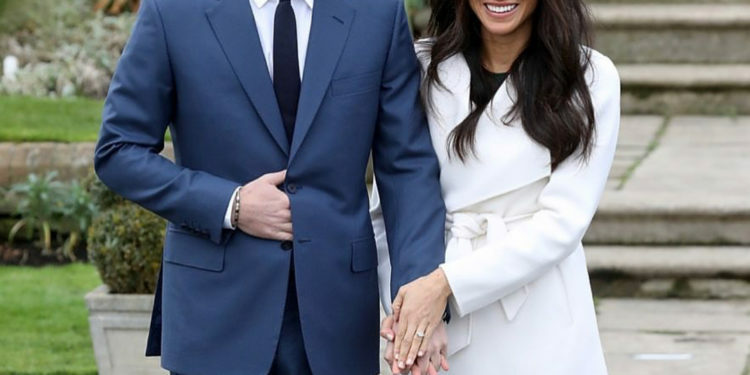 Earlier today Prince Harry and Meghan Markle announced their engagement and we gave you the scoop. 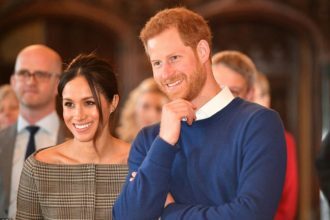 According to details released by the Kensington Palace, the engagement occurred earlier this month in London and also the wedding is scheduled for Spring 2018. 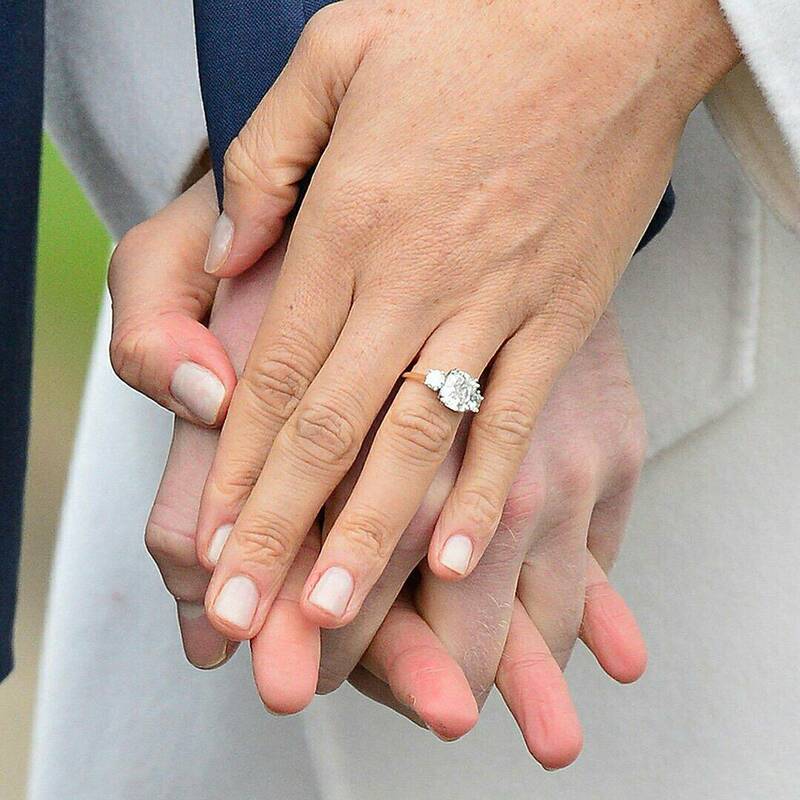 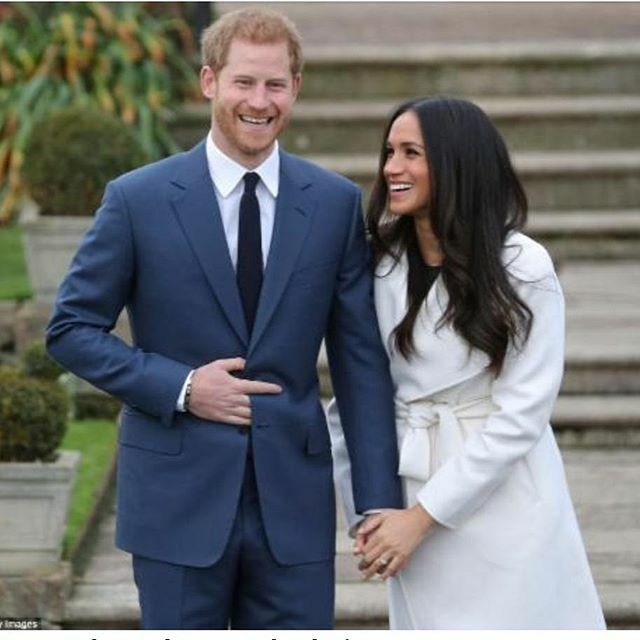 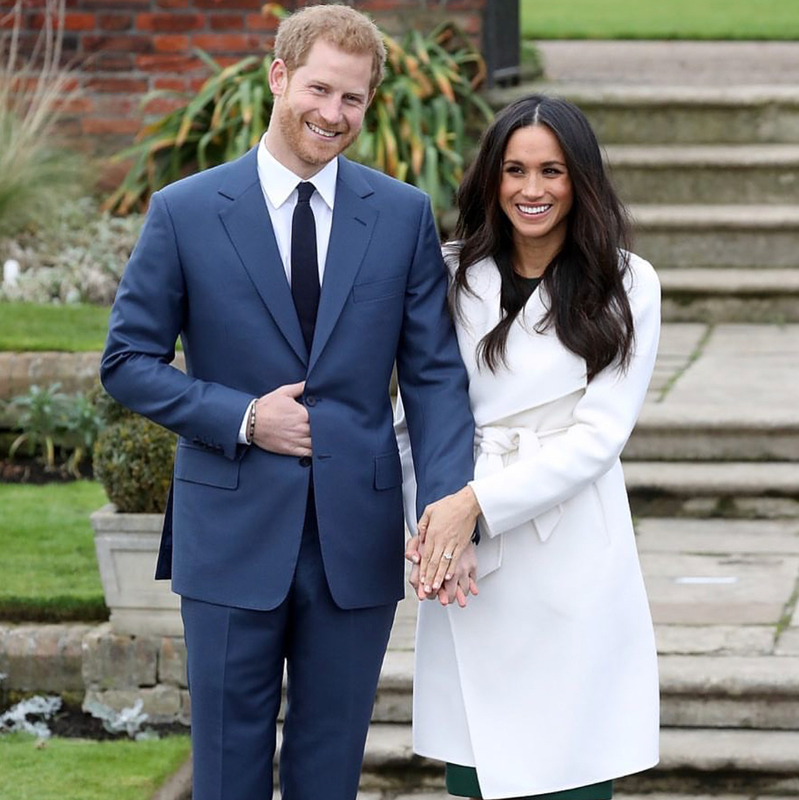 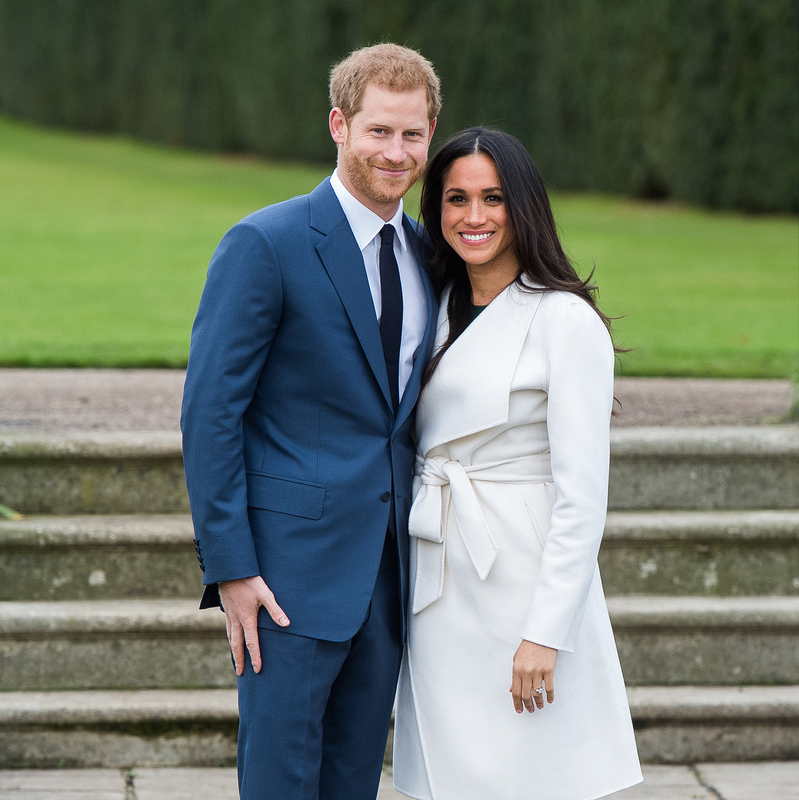 The couple has released official photos announcing their engagement as they posed for the world’s media in the gardens of Kensington Palace, in London.